Kartina Tv Review: Does This Speaking Station Really Works? Kartina TV review, it is an internet based Russian language speaking station that allows you to watch a collection of channels after subscribing to their programs. It was designed for the Russian viewers worldwide who could be far away from home but still interested in that home feeling. It is a leading operator of domestic internet television and works best where there is unlimited internet connection. Kartina TV airs over 100 channels. The programs aired are entertaining and informative. The product can be returned within 14 days after receiving the product. Subscriptions can be reversed within 72 hours after activation. Kartina TV has its headquarters based in London. The company has a support base in Germany. 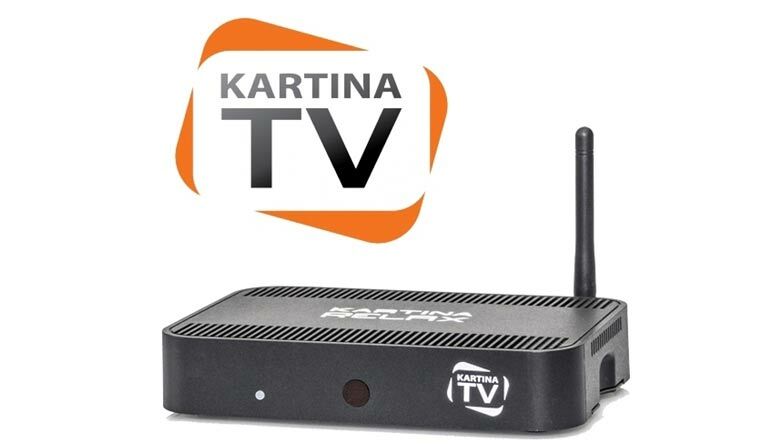 Based on kartina Tv review, The company offers services based on IPTV and also sells set-top boxes for televisions. The company offers a three day trial by giving you access to their many channels. The producers guarantee reliability of their product. The company has a strong contact support system through which all the needs of the customer are attended to. The product is easy to use; all you need is the right support equipment and good internet connection. HOW DOES KARTINA TV WORK? Computer and Kartina TV player. Viewing Kartina TV over the computer requires internet connection which allows the viewer to stream live. For TV viewership, it requires an active subscription. Kartina TV has a multiroom device which allows you to connect up to three TVs in the same building. This allows you to watch different channels on different TV sets. According to kartina reviews,The subscription number is entered to unlock the services of Kartina TV on the device of your choice. The subscription tickets are purchased and the password as well as the login ID is sent to the subscriber. It has a feature which allows you to record programs and view them later once they are stored in the video archive. The product also has radio channels which the subscriber can listen to. It also has parental control to allow the adults to choose which stations that only the kids will be able to watch. The product comes with a video and picture library. An events archive where recorded programs are stored to be watched at a later date. 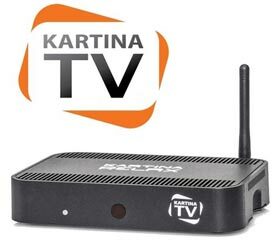 Kartina TV is easy to use. Simply install the device and activate the subscription to enjoy the channels available. Read the instructions that come with the product and follow them. What do I need to connect to Kartina TV? Connection speed to the Internet is required 2,000 kilobits per second (in the German DSL tariffs by 2000). If you are satisfied with lower quality and limited the list of channels and services, you can use a line of 1000 kilobits per second. Kartina TV is easy to use and it is easily available in its official website. The monthly subscriptions allow the user to choose the service or to terminate it all together without any legal repercussions. The product offers a variety of channels which are good for the whole family viewing. It can be viewed while on the go, be it a business trip, a camping experience or a vacation, anywhere so long as there is unlimited internet connection and a viewing device which has the Kartina receiving channel. This means you can watch of right from your mobile phone.